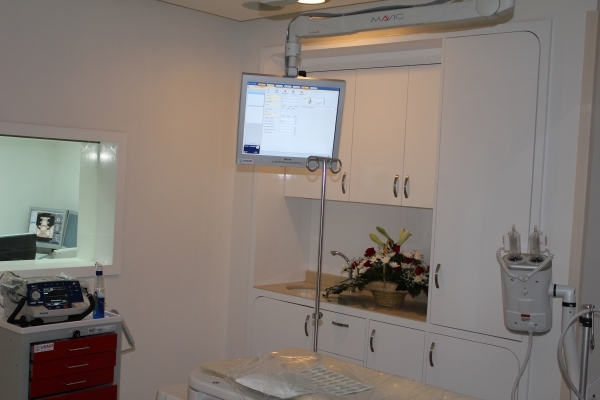 This was a turn key project completed September 2010. 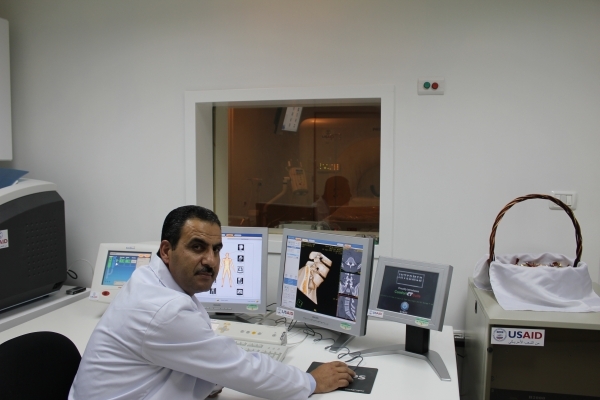 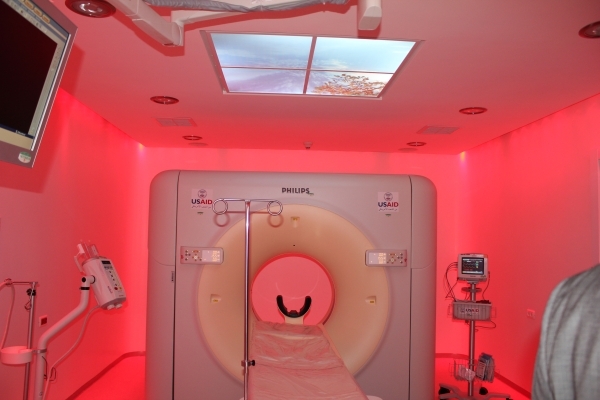 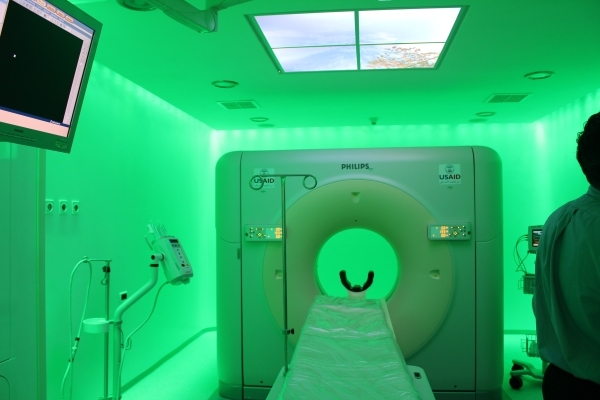 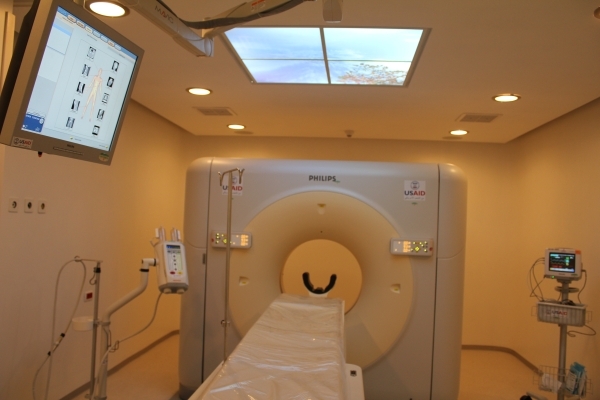 This project involved the installation of a 16 Slice Philips Fully Loaded Brilliance CT with an extended Brillinace workspace for various types of applications including cardiac software. 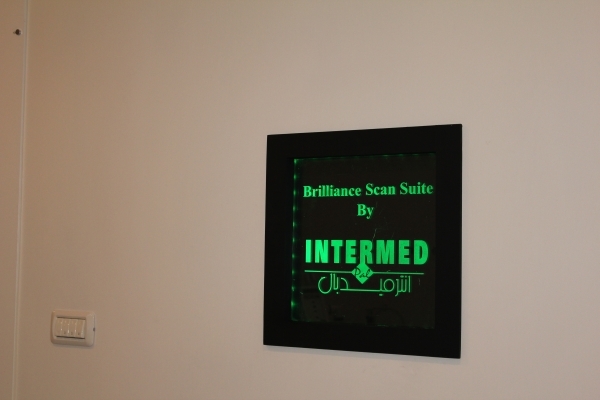 Intermed renovated the site from A to Z. 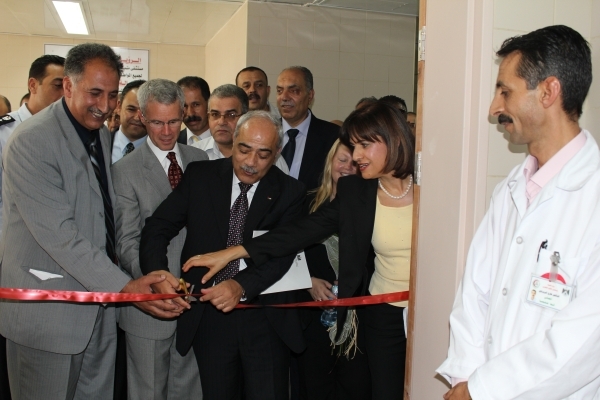 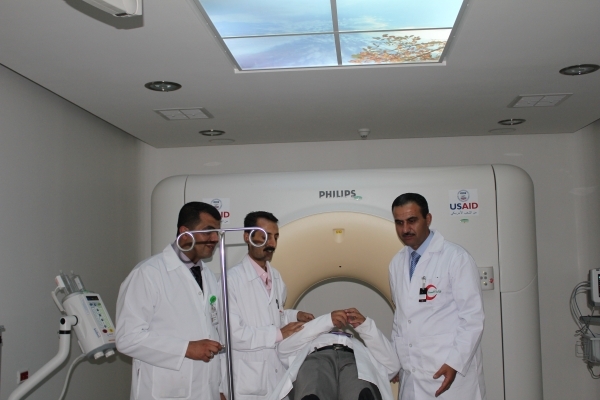 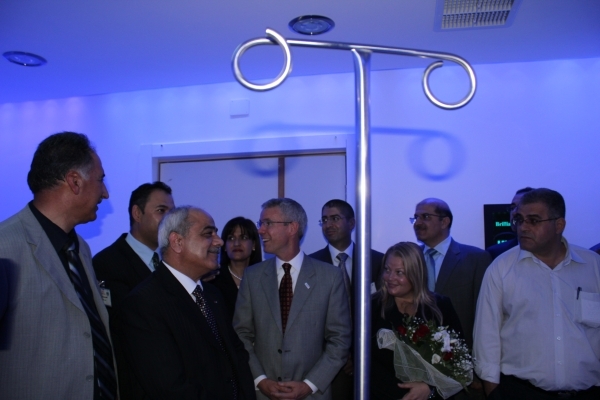 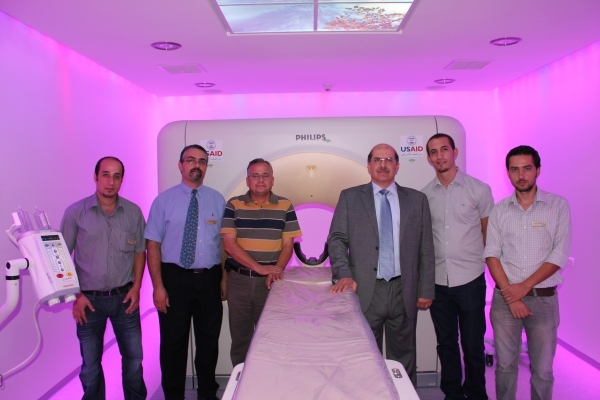 We added our in house Comfort CT solution to provide ambient lighting and music themes for the patients.﻿ The inauguration ceremony included the Minister of Health and representatives from the US-AID.